Patients with hemodynamically unstable pelvic fractures have a high mortality from pelvic hemorrhage. The purpose of this paper is to review preperitoneal pelvic packing (PPP) as an approach for these patients, including recent outcomes, and evaluation of treatment algorithms including angioembolization and resuscitative endovascular balloon occlusion of the aorta (REBOA). There are no randomized clinical trials comparing PPP to other methods for controlling pelvic hemorrhage. The largest retrospective series, reporting on 128 patients, had a mortality rate of 21% and showed a reduction of blood transfusions after external fixation and PPP; smaller series and a meta-analysis also demonstrate similar results. PPP with external pelvic fixation should be adopted as the first-line intervention for patients with pelvic fractures who remain hemodynamically unstable despite blood transfusion. It takes a lesser time to achieve hemorrhage control than angioembolization and directly addresses the primary source of pelvic fracture-related bleeding. 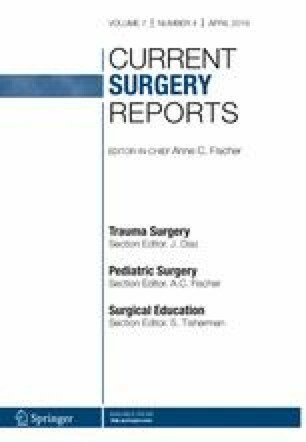 This article is part of the Topical collection on Trauma Surgery. Nicole L. Werner and Clay Cothren Burlew declare that they have no conflict of interest. The article contains a retrospective evaluation of human patients performed by the authors.